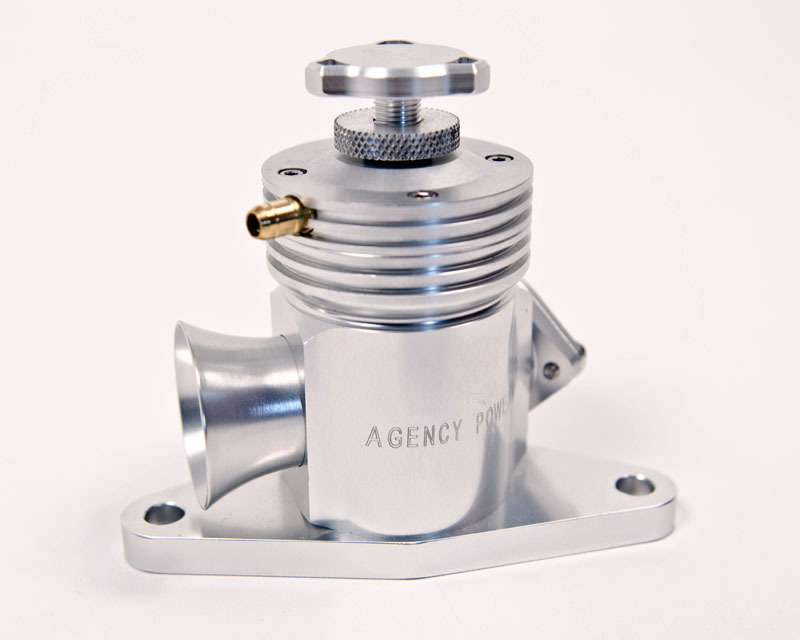 Agency Power has available this Race racing down pipe for competition vehicles. This item is not available for sale in the USA and is for export only. 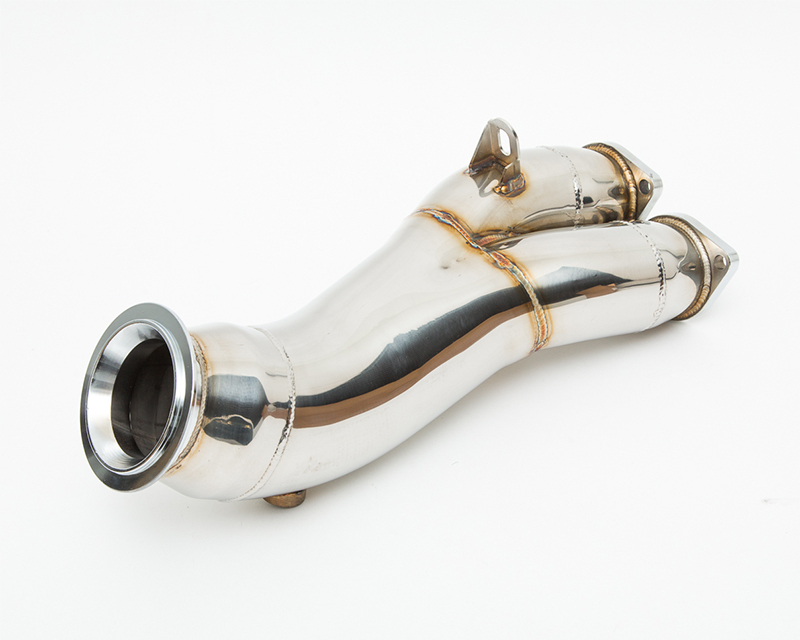 Agency Power’s Down pipes are designed to improve your turbo charged vehicles performance. These pipes are made from polished 304 stainless steel. 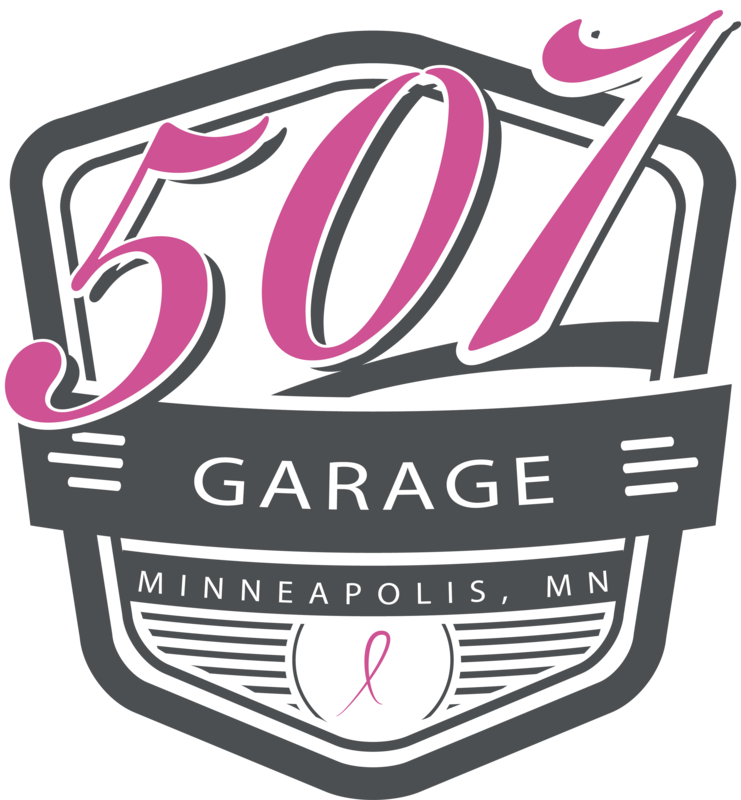 The N55 engine runs a single turbo setup as the predecessor to the N54 twin turbo engine. 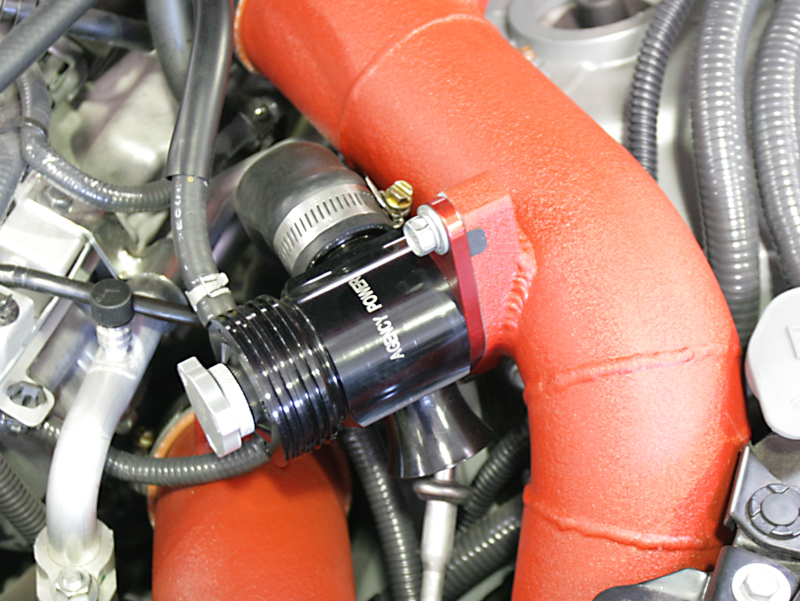 It connects to the single turbo like stock with a V-Band clamp and then connects to the section 1 mid pipes. 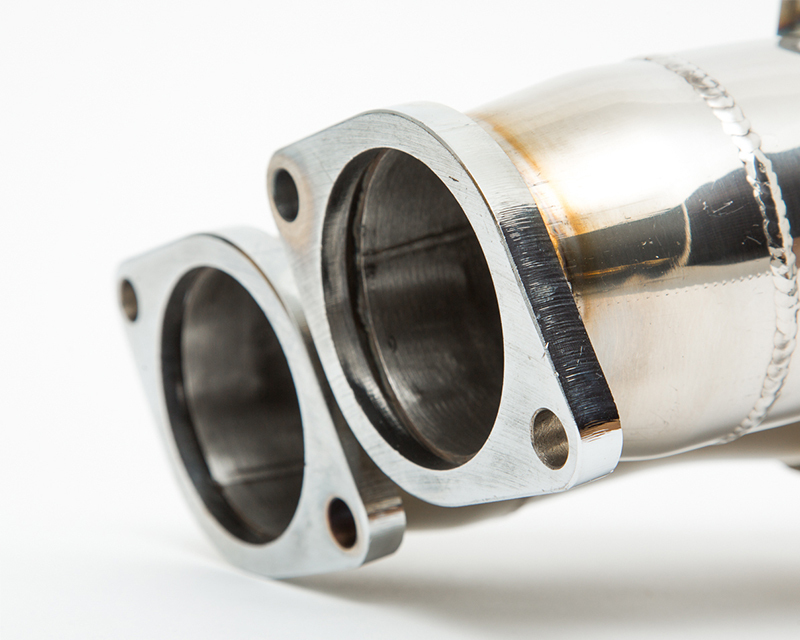 The down pipe has an inside diameter of 4 inch with 2.5 inch flanges. 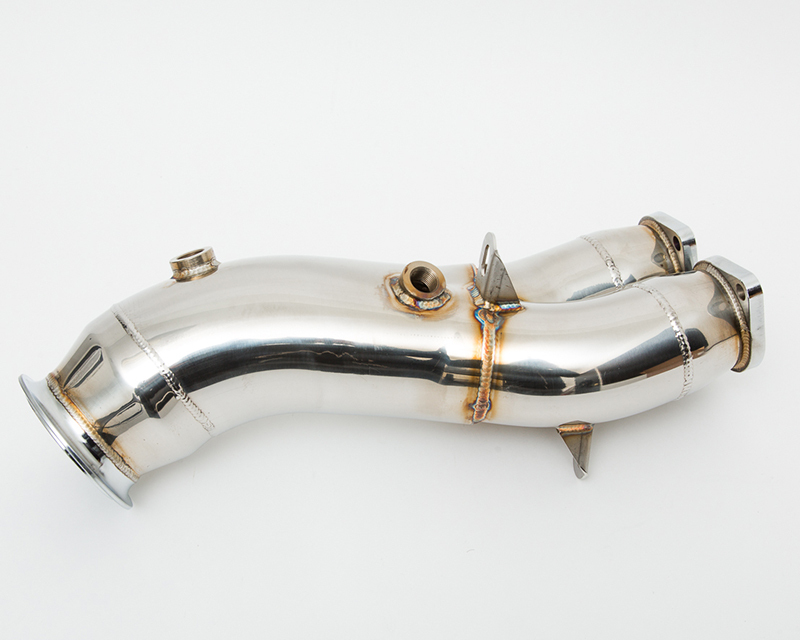 The larger diameter design will improve exhaust flow, keep boost pressure up and provide improved throttle response. 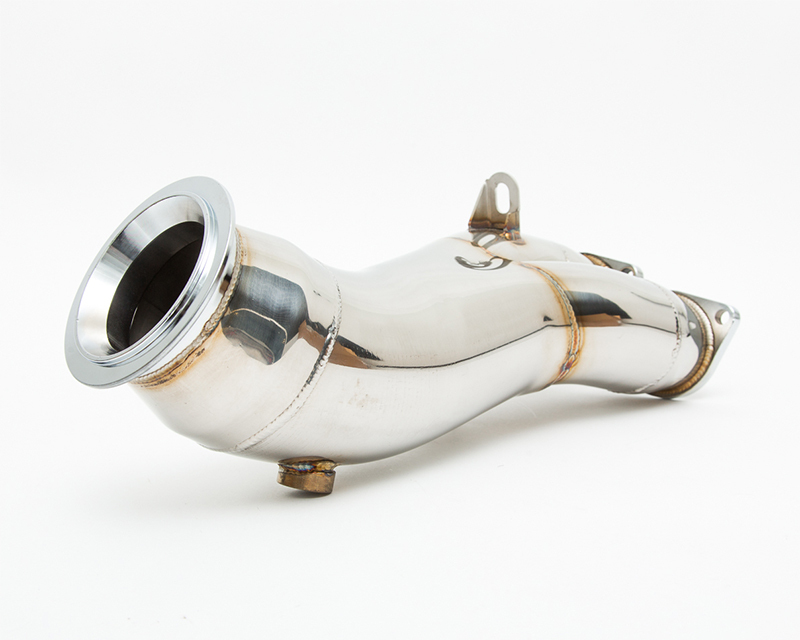 This down pipe eliminates the catalytic converter. 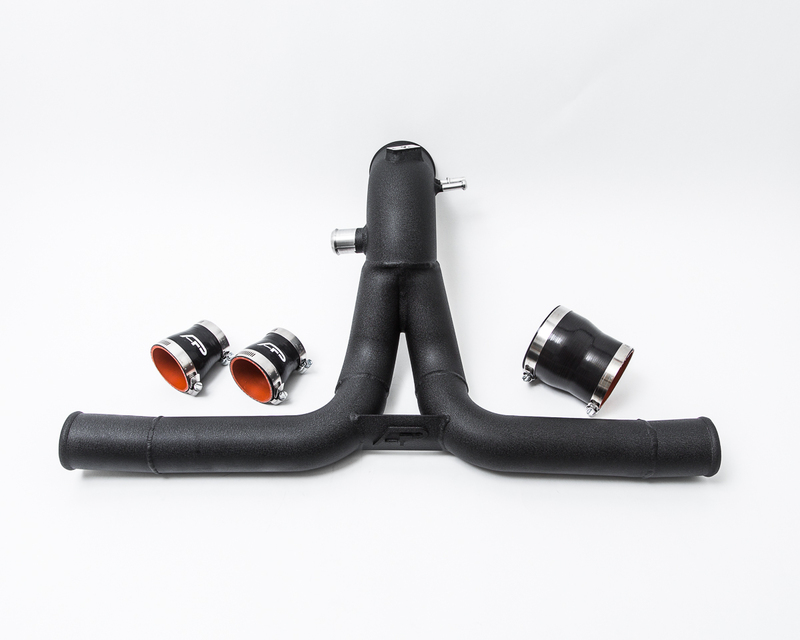 With the reduced back pressure, the exhaust will have a slightly different tone and the overall driving performance will be noticed. The down pipe has two oxygen sensor bungs so you can retain the factory inputs. An ECU Flash is recommended to maximize the performance of your car. 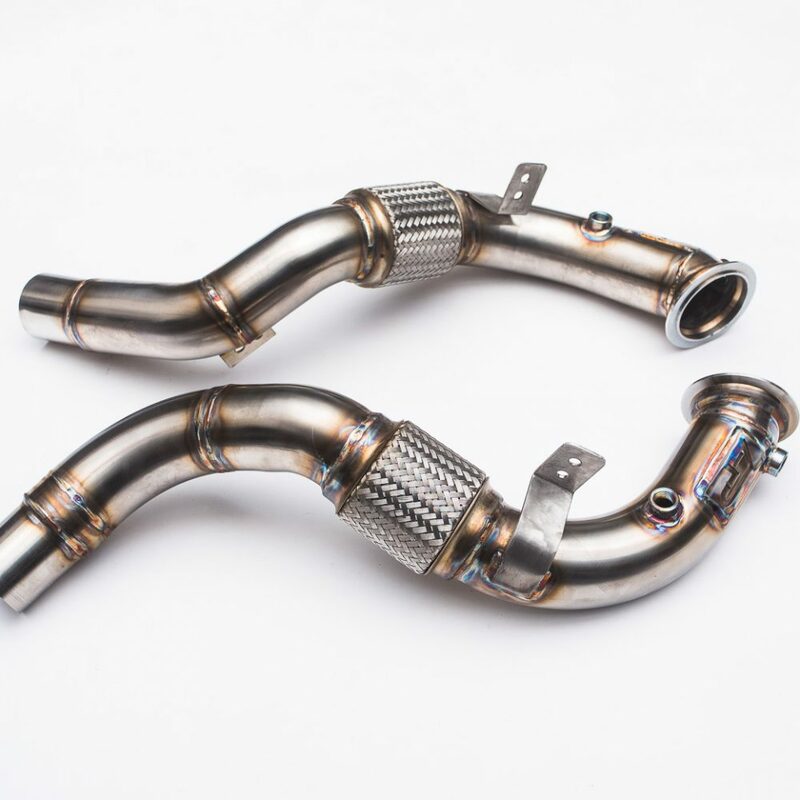 Thick flanges, sturdy hangers and increased flow make these Down pipes a must have for all 135i and 335i enthusiasts with the single turbo N55 cars.